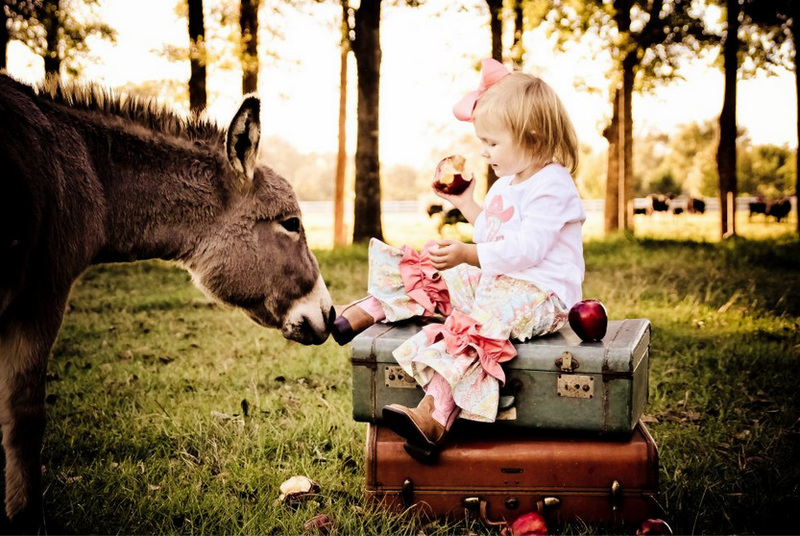 Come let Squires' Farm be the perfect background for all of your photos! We have farm animals, a private setting, and gorgeous backdrops with three amazing lakes. 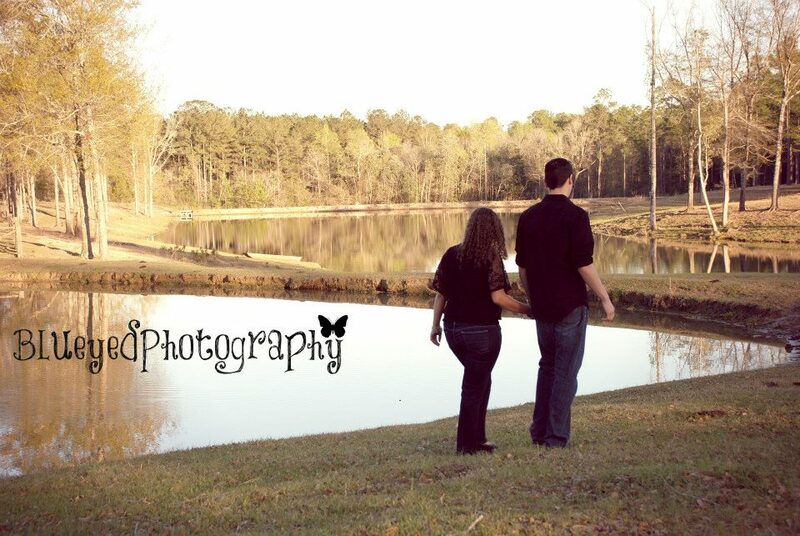 Our location is the perfect spot to take senior pictures, engagement sessions, bridal pictures and your family pictures. 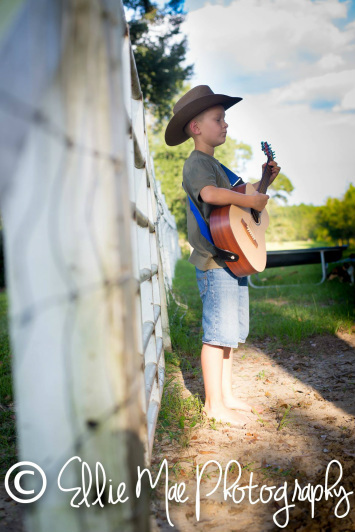 Check out just a few of our pictures taken by Squires' Farm Events and other amazing photographers on Squires' Farm by clicking on the links below. Please call or email to make an appointment to see the farm and discuss what you are looking for.